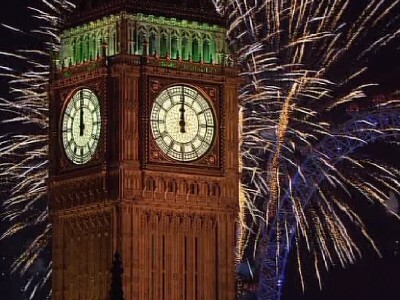 A Virtual First Nite for New Years! Are you going to an outdoor First Nite celebration? We have an exceptional one here in Boston which is a lot of fun. But, I think tomorrow, I’m going to spend the evening with friends, eating Chinese and watching Mamma Mia. 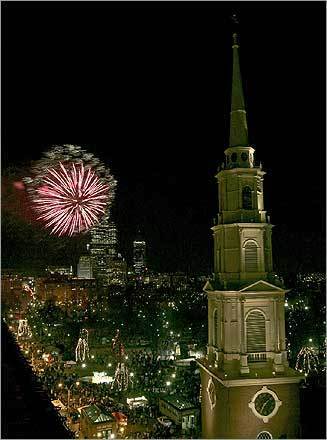 Here’s a little virtual First Nite celebration that I hope you’ll enjoy. Wishing you a happy and healthy New Year! And stay tuned for a New Years Resolution contest that I’m putting together! Hi, Linda, wishing you a very Happy New Year too. We’re staying home for a quiet evening, which will be just fine with me. Also, just wanted you to know it’s Rhoda, without the N. I get called Rhonda ALL the time, LOL. Oh – Rhoda! Look at that! Thanks for correcting me! 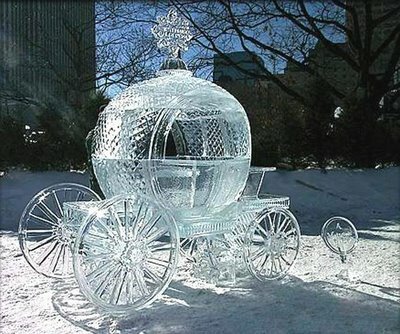 Very cool…, I will stay in (pile of snow out there and wind) and watch the ball drop on CNN tonight…Happy New Year! I love this! 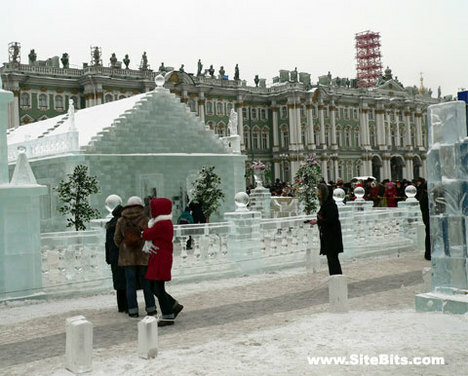 those ice houses/sculptures are out of this world!!! wow – look at the Sydney harbour – does it get anymore beautiful??? thanks for all your kind words and support! Hope you had a wonderful New Years!!!!!!!!!!!!!!!!! Happy New Years to you both Maya and Joni! And yes – the Sydney Opera is spectacular – Jackie Blue shows the same image on her blog too! Just stopped by Jackie’s blog and she had some wonderful fireworks too!